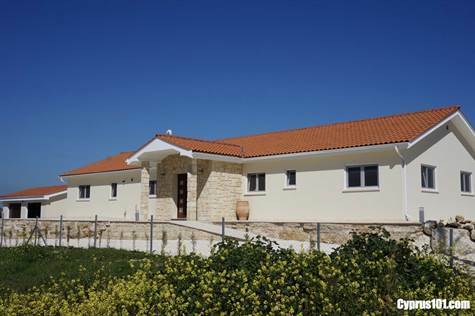 Stroumbi, Paphos – For those wanting to live in a tranquil rural setting and yet not far from the amenities of a town, this custom built luxury home is perfectly located near the village of Stroumbi, which is a 20 minute drive from Paphos, Polis and Coral Bay. This is certainly an exceptional unique property offering a high standard of living. It’s beautifully furnished and a perfect home for enjoying the wonderful lifestyle of Cyprus. Next → Next post: Konia Detached Villa for Sale – Paphos – Bargain Price!